Bob, N6REK, will be roving in Utah from April 13 to the 19th. He plans to be on from DM58 from April 14-17, and then DM48 from April 17-19. 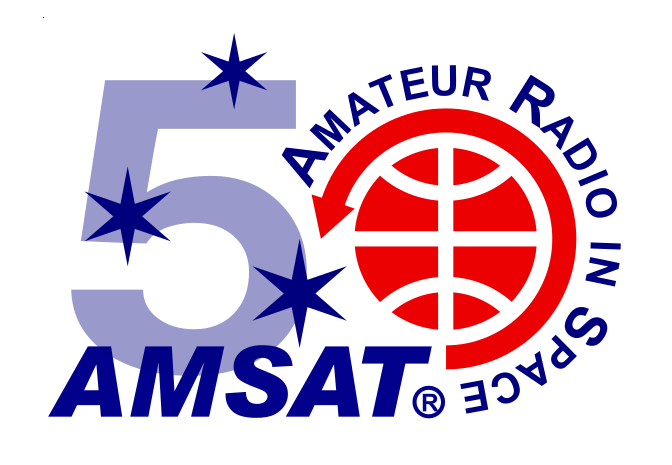 Bob will be FM satellites only, using the call sign N6REK/7, and he will post the specific passes on the amsat-bb when we get closer to those dates. Join Matt, W1PY and Sean, KX9X as they team up for a weekend of ham radio through the Pine Tree State! Follow them as they activate the Potato Field grids of central and northern Maine for the satellite community, and hit some state parks on HF for the Parks on the Air and WWFF communities. There will also be spontaneous activations of curious roadside attractions as they roll through. Grids to be activated on satellite: FN53 – 54 – 55 – 56 – 57 – 65 -66 – 67. A special effort will be made to activate the grid intersection of FN56-57-66-67 in the potato field north of Caribou. Detailed satellite operations schedule to be announced ASAP. For more information, check out https://t.co/2irvAUBvAu and keep an eye on Sean’s Twitter feed https://twitter.com/SeanKutzko. Dave, AD7DB, will be in DM15 in the high desert town of North Edwards CA, just outside Edwards AFB. Planned passes are AO-91, AO-92 and SO-50. More exact details on Twitter https://twitter.com/ad7db as the time approaches. Alex, N7AGF, is all set for his semiannual rover trip to activate rare and somewhat rare grids, from April 29th to May 4th or 5th (or longer depending on how things go). Alex will fly into Minneapolis and drive back to my home grid CN88, activating as many ENx8,ENx7,DNx8,and DNx7 grids as possible along the route. The hope is to hit many corners and lines. Alex will be on both linear and FM birds. As always, activations and route details will be posted to his Twitter @N7AGF at https://twitter.com/N7AGF . Alex will also be on APRS at https://aprs.fi/N7AGF-10 . In areas of limited cell service, he’ll be using inReach. Email or hit Alex on twitter with grid requests, route suggestions, or hot tourist attractions in Minot. Mitch, AD0HJ, is heading out to the Grand Forks, ND Hamfest on May 4th, but also just goofing off for a few days in the general area. Mitch will be limited to working the FM Satellites only (SO-50, AO-91, AO-92). Plans are to work EN17/18 on May 2, EN07/08 on May 3, EN17/18 again on May 4 (day of hamfest), and then EN06/16 on May 5. A full pass schedule will be viewable on the Twitter announcement https://twitter.com/KE4ALabama/status/1116524856781230080, and up-to-date pass info on Mitch’s Twitter feed https://twitter.com/AD0HJ. Casey, KI7UNJ, will be on in CN83/84 Friday, May 31st, CN85 Saturday, June 1st, and CN76/86 Sunday, June 2nd. Pass list to come in next few weeks.